In addition to our regular blog, you can now come here for the latest articles and information you need to keep those little smiles healthy and happy. Here at Hines Little Smiles Pediatric Dentistry, we understand how much you value the bright, healthy smiles of your little ones. We also understand many of the challenges that come with the proper care and maintenance of those smiles, and we are here to help. It is important to begin regular dental visits early. 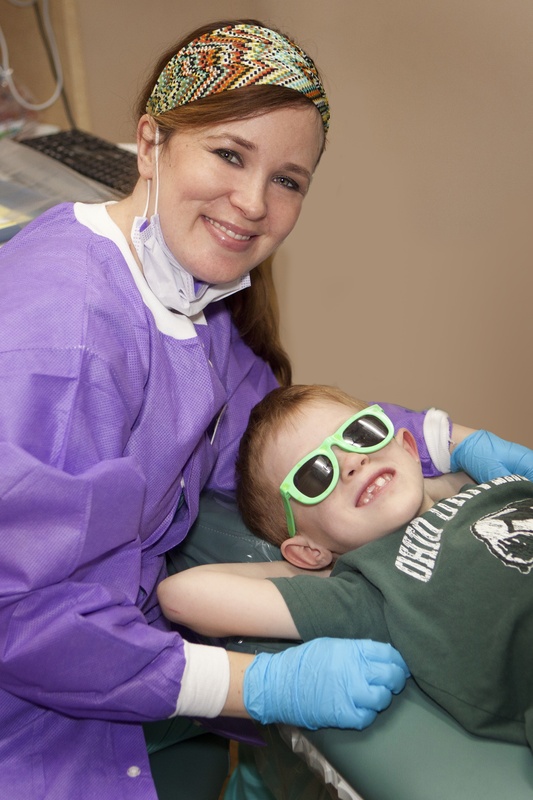 In fact, our youngest patients begin visits at the age of one year, or about six months after their first teeth erupt. We treat every child with the kind of patience, kindness and gentleness a parent would want for their child, with a range of options to choose from, which enable a feeling of security and comfort. Starting from a young age, it is important for children to take good care of their gums and teeth, so that they can develop good speech habits, nutrition, adult teeth, and ultimately, a great self-image. Dr Hines, Dr Anderson and Dr Vollmar, along with our entire staff, are committed to providing the level of care your little one deserves. Our fun, friendly environment is sure to put your child at ease, and help them create a healthy attitude toward oral hygiene. 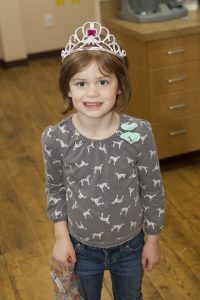 Our gentle and rewarding approach ensures that even the most nervous children will feel comfortable and confident in the capable hands of our providers. We look forward to working with you! If you have any questions feel free to call us. We are happy to help assist you with any questions you might have, and also to schedule an appointment for your child’s first visit! Thanks for stopping by!